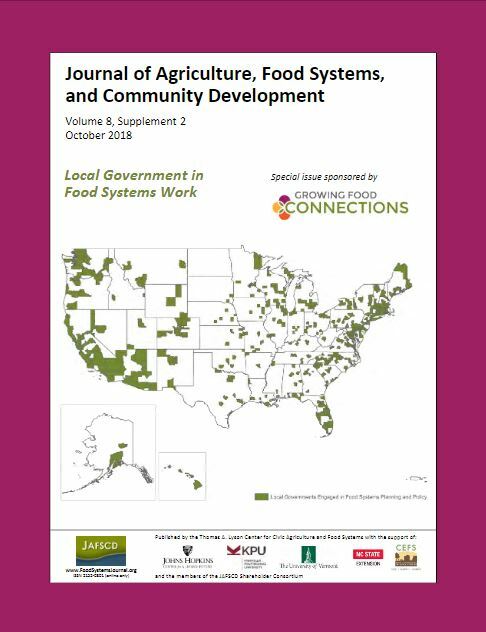 The world's only peer-reviewed journal focused specifically on food and farming-related community development released a special issue on local government engagement in food systems planning. 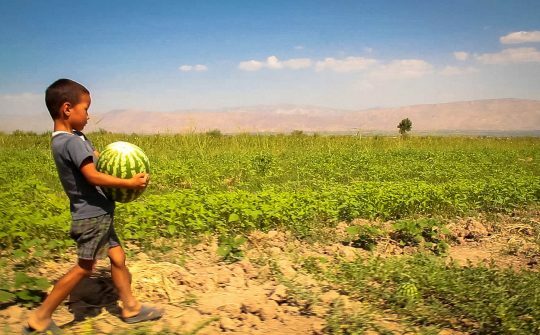 A collaboration between the Food Lab and RUAF, the Global Database for City and Regional Food Policies is a resource for local governments to learn about food system policies from around the globe. The Food Lab was featured in an article in the AtBuffalo Magazine. 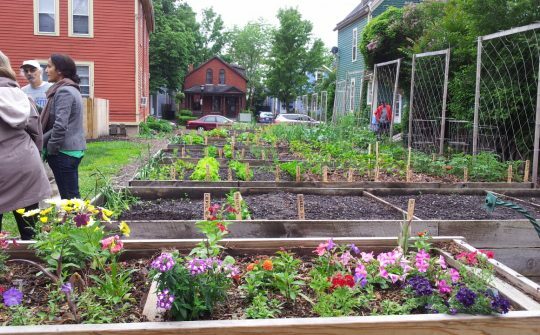 Food and flowers in bloom at one of the many community gardens in urban Buffalo, NY established by Grassroots Garden of WNY, a Community Partner of the Food Lab. 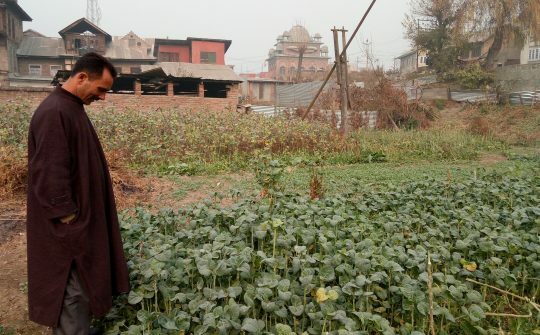 Muneer, a friend of the Food Lab, sharing how haakh grows in the Kashmir region of India, where the Food Lab is learning how land use decisions affect the production and consumption of this beloved green. 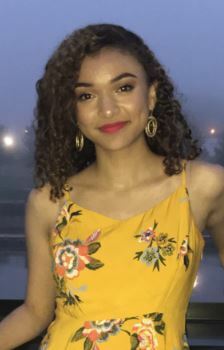 The Food Systems Planning and Healthy Communities Lab (‘the UBFood Lab’), a research group led by Dr. Samina Raja, housed in the School of Architecture and Planning at the University at Buffalo (UB) is dedicated to research that critically examines the role of local government policy in facilitating equitable, healthy, and sustainable communities. The Lab is especially focused on community food systems as a space and lever for creating positive change in our backyard (Buffalo) and in the Global South. 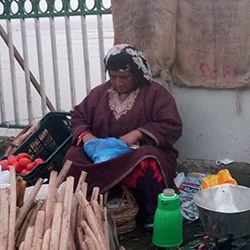 The Food Lab’s research unfolds in collaboration with other research groups within and outside UB, as well as in partnership with community and planning organizations and local governments in the United States and globally. 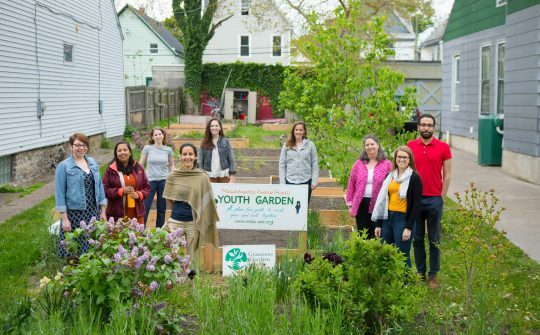 Drawing on its research, the Food Lab team provides technical assistance to community advocates, planners, and local governments on the use of policy and planning to create equitable food systems and healthy communities. 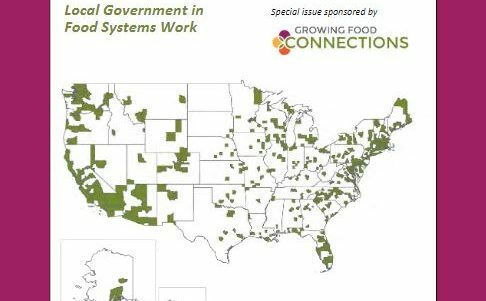 The special issue was sponsored by Growing Food Connections, a national initiative that engages in research, education, and policy to strengthen community food systems.